Is It Safe to Buy a Repossessed Car? Car repossession is a big misfortune to anyone who had hopes to a car ownership. With the current economy, it can happen to just about anyone. This is why it calls for caution for those who want to own a car. The means you choose to car ownership need to be well thought out. This is all in an attempt to avoid a scenario where you would be unable to pay for the car and thus having the lending company coming to repossess the car. For those seeking to buy cars; yes, it is possible to buy a repossessed car safely. Buying a repossessed car may end up being a very good deal for you. But this is only the case when you know the real market value of the vehicle. You can either benefit from buying a repossessed car or get ripped off by the seller. This is why you need to be cautious when making a decision to purchase one. 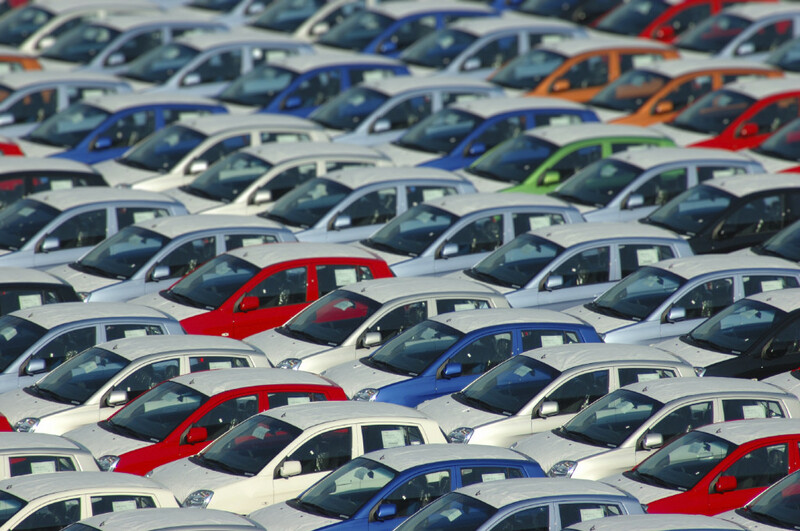 In the UK, there are thousands of cars getting repossessed on an annual basis. All these are usually put up in the market for sale. There are numerous avenues that usually sell these cars. Before making a purchase, you need to know the real condition of the car. Most of these vehicles usually lack warranties and most of their history information is unavailable. Have professionals look into the car. Maybe the owner did not afford to service the vehicle regularly or wanted to damage the car internally as a means to send a parting message to the lender of the car. You do not want to end up buying a salvage vehicle in the name of a repossessed vehicle. Consider buying these cars from dealers. While they may not be so good at giving you the greatest discounts, they are usually more thorough in their inspection of the car. You can also opt to buy the car from the lender. In many cases, lenders like banks will try to sell these cars to individuals working in the institutions. If you do not work with any lenders, make friendships with individuals working there and you will get information when there are cars up for sale. Lenders also usually put valuers to task in inspecting the cars thus letting them know the real condition of the car.